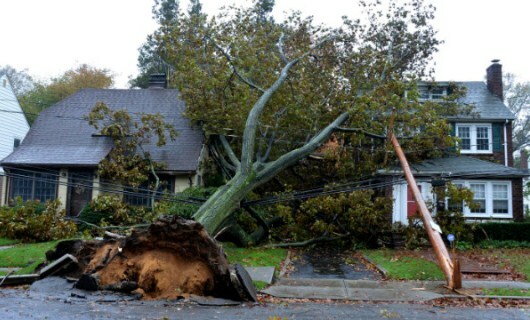 On October 29, 2012, one of the most damaging Atlantic hurricanes in recorded history devastated New York and New Jersey, flooding streets, tunnels and subway lines, and cutting power to millions of people throughout the Northeast. Rockland County, located in upstate New York and home to Gevril Group, felt the full wrath of the storm. 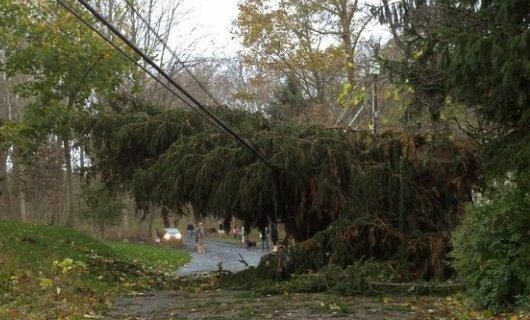 The Gevril Group headquarters in Valley Cottage, New York was completely without electric power and heat from October 29, when the storm moved ashore, until November 5. With electricity now restored, the Gevril Group staff has returned to work, trying to catch up on a full week’s worth of activity. Serving customers around the world, Gevril staffers know it will be a big job to get things back to normal, but they are grateful to have the opportunity. 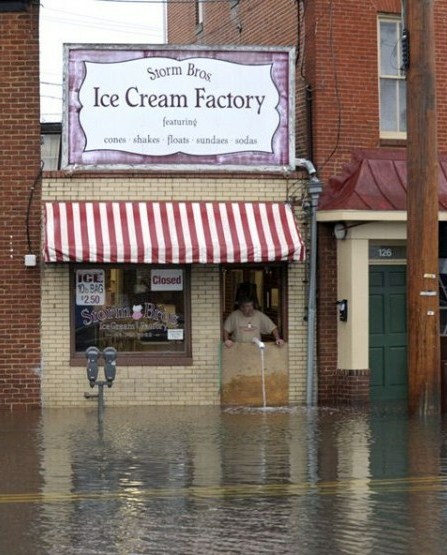 Gevril Group founder Samuel Friedmann says his heart goes out to employees, friends and neighbors in the surrounding area who suffered severe damage, and in many cases, are still dealing with closed roads, damaged buildings, severe flooding, and loss of life. It will take months before the area can fully recover from this devastating storm, but like all New Yorkers, the citizens of Rockland County are determined to make the best of things. 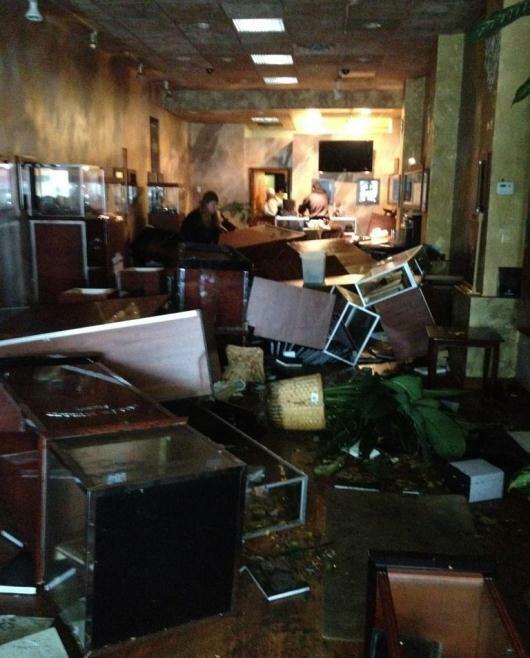 The effects of Hurricane Sandy have been felt in at least 24 states from Florida to Maine. 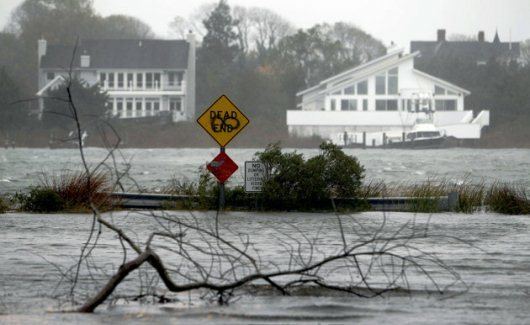 The worst of the storm hit very close to home for Gevril, with storm surges along the Hudson River all the way from Stony Point to Palisades in Rockland County. New Yorkers have always been resilient and their response to this unprecedented natural disaster is nothing short of remarkable. As the Northeast gathers its resources to rebuild, Gevril Group joins with its friends and neighbors in praying for a speedy recovery.